Malaysia’s Most Happening Grime Scene @ TREC KL. Gasoline KL is the first-of-its-kind Retro Gas Station Bar & Nightclub here in the heart of Kuala Lumpur! Bringing together the sights of a 1960’s workshop with custom-made automotive parts from the USA, and the vibes of a modern day night club! Settling into 4 difference sections - The Station | The Bar | The Garage | The Motel, there’s something in it for everyone! Got a question? 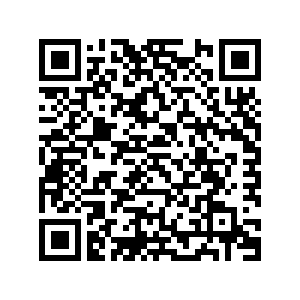 Ask us at [email protected]! 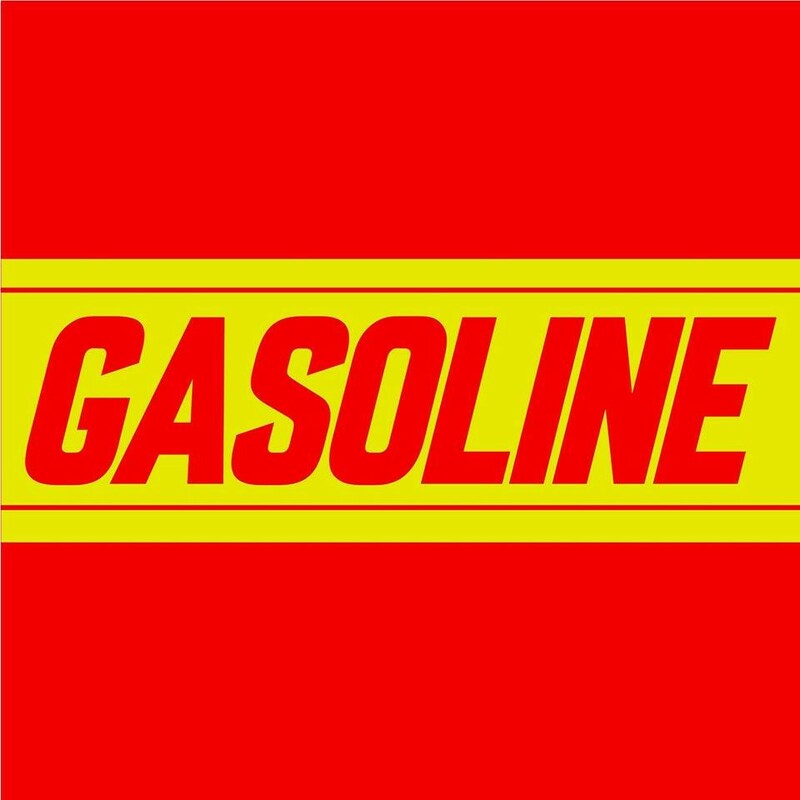 Follow us at @gasolinekl on INSTAGRAM too! Contact us at 012 372 2374.